In October 2005, Misha started baking chocolate cupcakes, gradually adding other flavors, in her home while Ella napped. 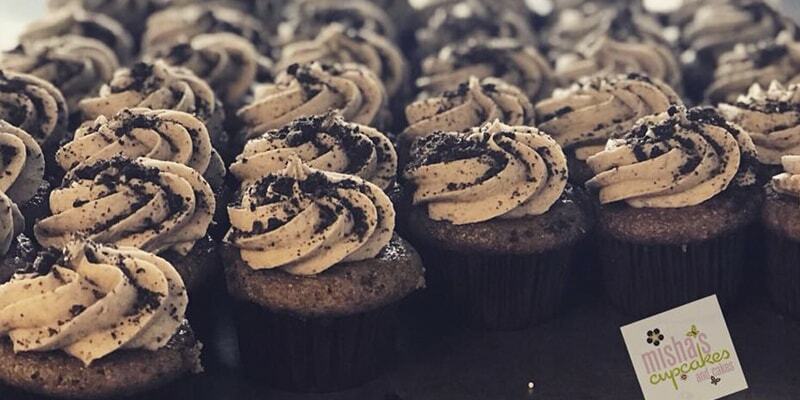 Initially, she gave the cupcakes to anyone that would take them – for free! 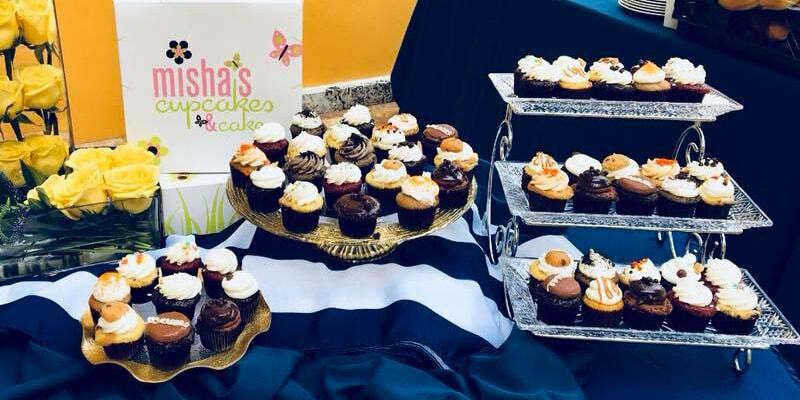 Shortly thereafter, Misha donated cupcakes to a charity event for Susan G. Komen, where she connected with her first wholesale client. 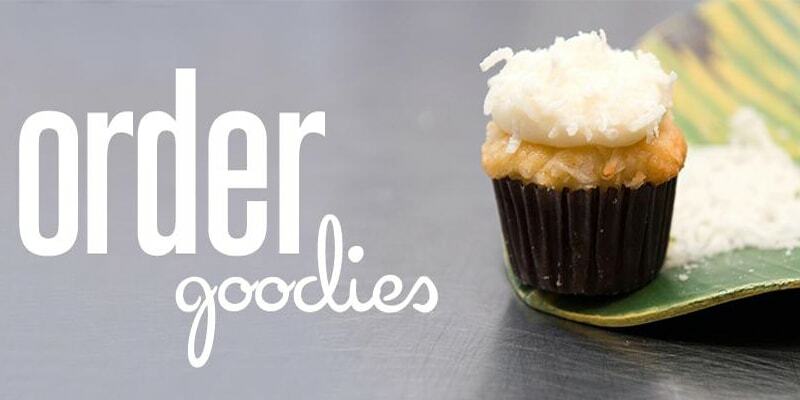 From there, Misha introduced her cupcakes to a number of cafes and restaurants around Miami, including Books & Books, Mima’s Deli and the Baptist Hospital Gift Shop. At the same time, Misha started receiving retail orders. In that first year, Misha managed to sell over $50,000 worth of cupcakes! From this beginning, things moved quickly. In 2006, Misha hired her first employee, moving operations into a warehouse in 2007 that turned into her first commercial bakery. 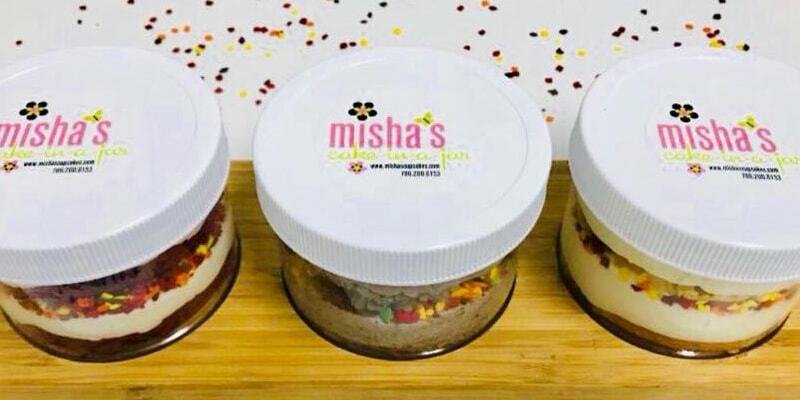 During that summer, Misha opened a retail cart in Dadeland Mall, which instantly became a daily go-to spot for fans picking up her delicious sweets. In 2008, Misha opened her first retail store in Coral Gables. 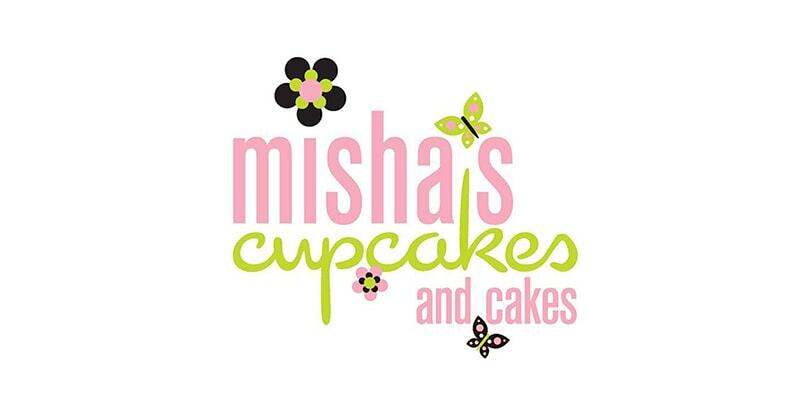 Others quickly followed and by early 2015, there were four additional Misha’s Cupcakes locations in Miami and Broward, with additional locations in the works. 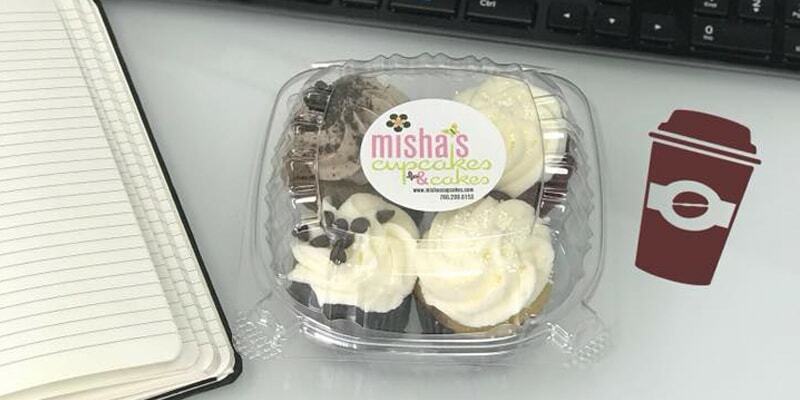 Misha also steadily increased the number of other retailers that carried her cupcakes, with these retailers currently stretching from the Florida Keys to Broward County. 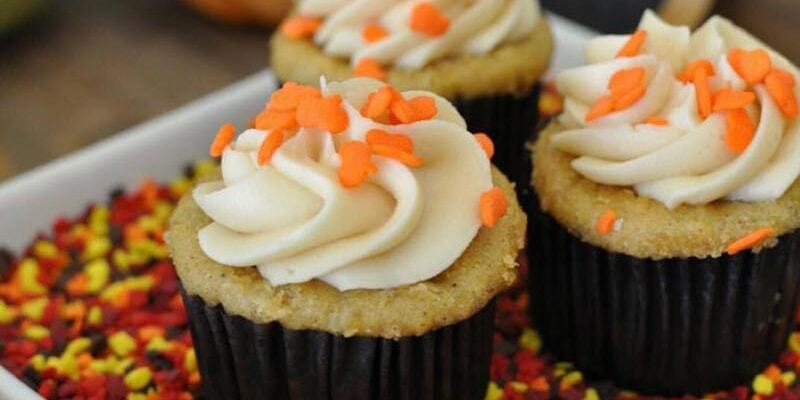 Today, Misha’s Cupcakes makes more than 10,000 cupcakes a day, in over 36 flavors. 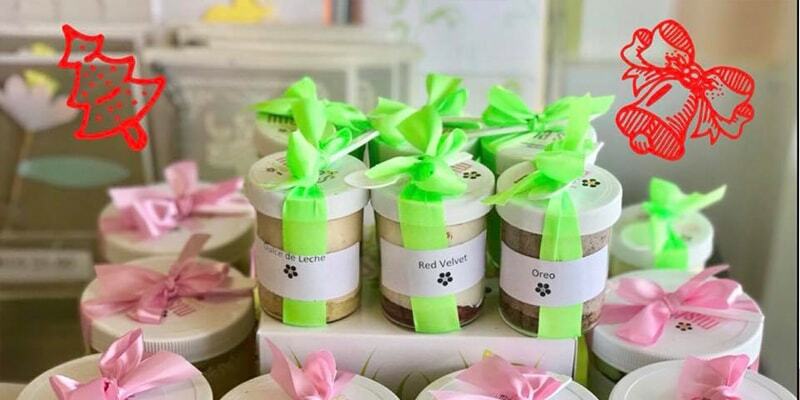 The company has also expanded the product line to include cake-in-a-jars, cakes, brownies, cookies, cookie dough (to bake at home), bars and muffins. Misha’s own family has also grown over the years, as well. In addition to Ella, the family now includes sons Landon and Grayson. Misha’s children are her biggest fans and taste testers, as well as her continued source of inspiration! 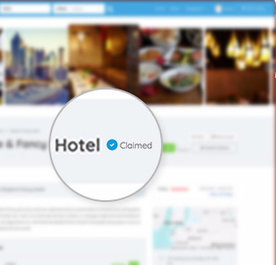 1548 S Dixie Hwy, Coral Gables, FL 33146, EE. UU.